NGC 7331 is a spiral galaxy in the constellation of Pegasus. It is about 40 million light-years away from our Earch. It was discovered by William Herschel in 1784. 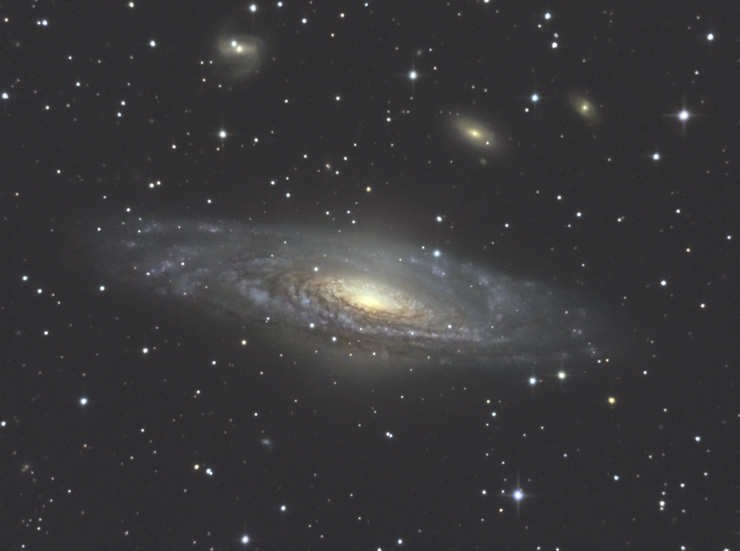 Here's a link to Larger image of NGC7331.